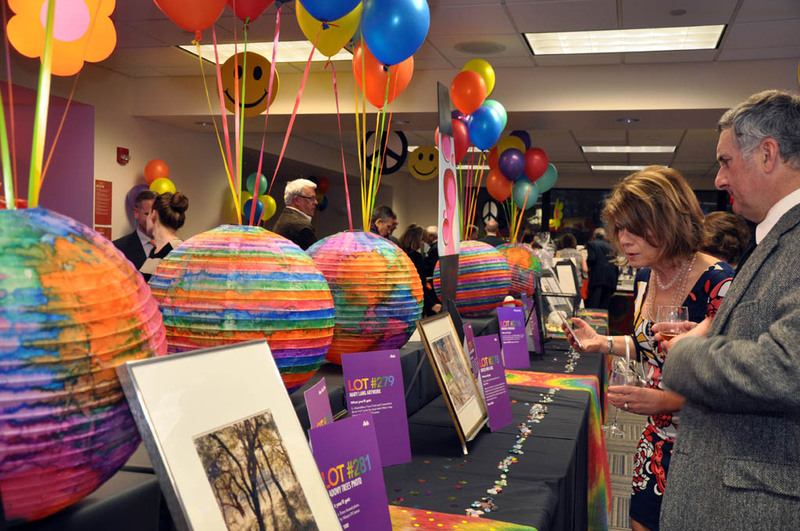 Evening of Fine Food and Friends will feature an array of auction items with more than 100 packages in categories such as dining, family, health and beauty, sports and leisure, travel and wines. Interested in donating an item or service? With approximately 400 attendees annually, a donation to Evening of Fine Food and Friends puts your name in front of hundreds of people in the local community and helps turn dreams into realities by helping raise funds for scholarships, programming, and student services. Our 2019 donation form is available here. Questions? Contact Teresa Arnold at 860-512-2924 or e-mail wines@manchestercc.edu.